PCB Module Circuit Board 15009024 Rev A for Illumina HiSeq 2000 . New Life Scientific, Inc. 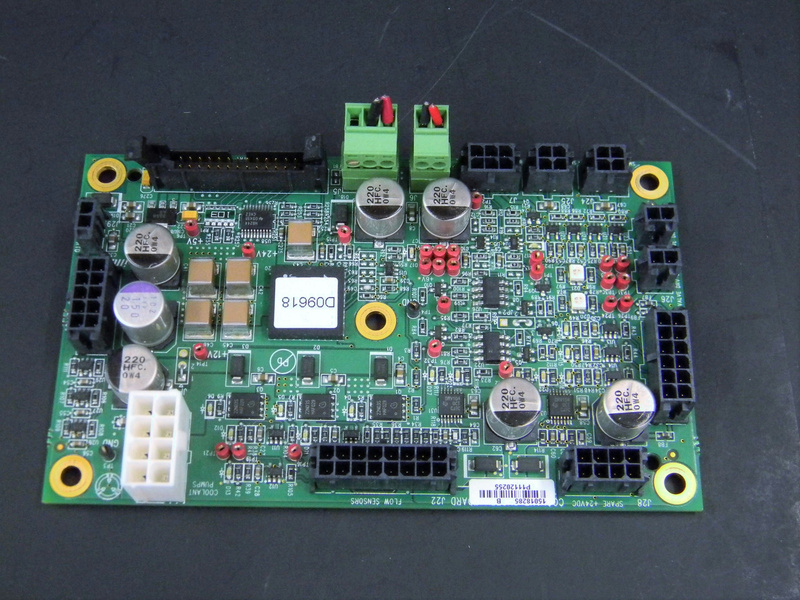 This is a used circuit board that was removed from a working Illumina HiSeq2000. There may be minor wear on the part, but it is in excellent condition. The HiSeq 2000 photographed is for reference only.